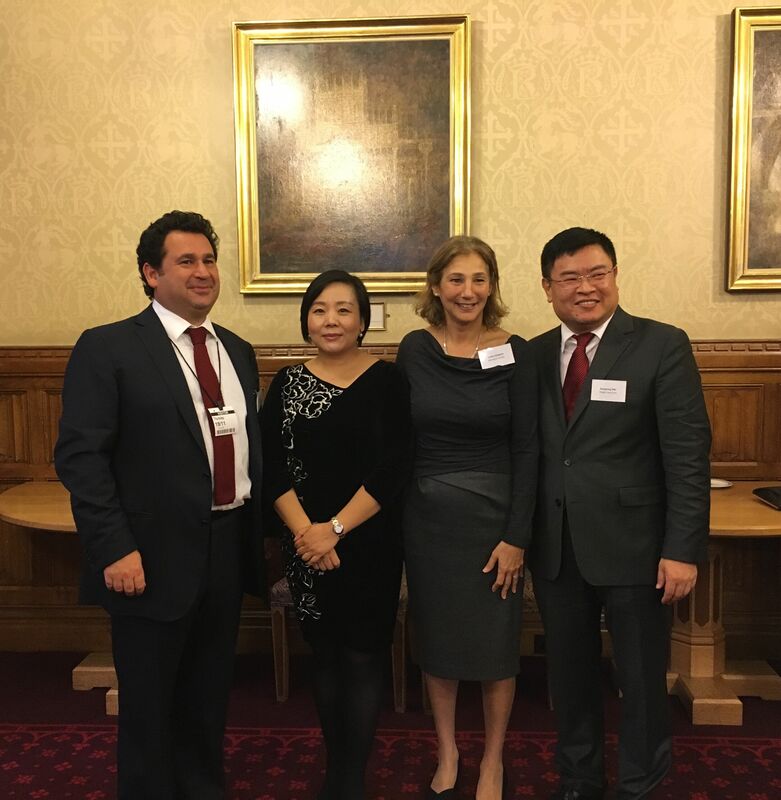 On 19th November 2015, Yingke signed an agreement in London and officially announced an exclusive strategic partnership with Memery Crystal law firm. Figure above (left-to-right): Nick Davis, Head of International at Memery Crystal; Linda YANG, Yingke Global Partner & Director of Yingke International; Lesley Gregory, Memery Crystal CEO, as well as Xiangrong MEI, Global Managing Partner of Yingke. As a leading British law firm, Memery Crystal locates in the center of London. The co-operation agreement will provide more professional and effective services for clients of both Yingke and Memery Crystal. This will be a perfect catalyst for UK and overseas clients of Memery Crystal aspiring to expand into China and for Yingke’s worldwide clients interested in doing business in the UK. Memery Crystal acts for a broad range of clients, from high net worth private parties and British enterprises, to multinational corporations. Memery Crystal owns a leading reputation in following areas, which mainly contain capital market, M&A, IPOs, corporate finance advisory, real estate, the African energy. In addition, Memery Crystal enjoys a distinguished reputation in the domain of dispute resolution. Meanwhile, with multi-award winning litigation practices, Memery Crystal was granted the“ Winner of litigation team of the year”award in 2014. Memery Crystal is ideally placed to work co-operatively with Yingke, the Chinese largest owned-operated and fastest growing law firm with real global mindset and local instinct. Memery Crystal CEO, Lesley Gregory: “Central to this exciting partnership are our clients and those of Yingke. In a rapidly evolving international market in which Memery Crystal is increasingly active, we are determined to offer in-bound and outbound access to our clients and this, in conjunction with the new China Centre, delivers exactly that”. 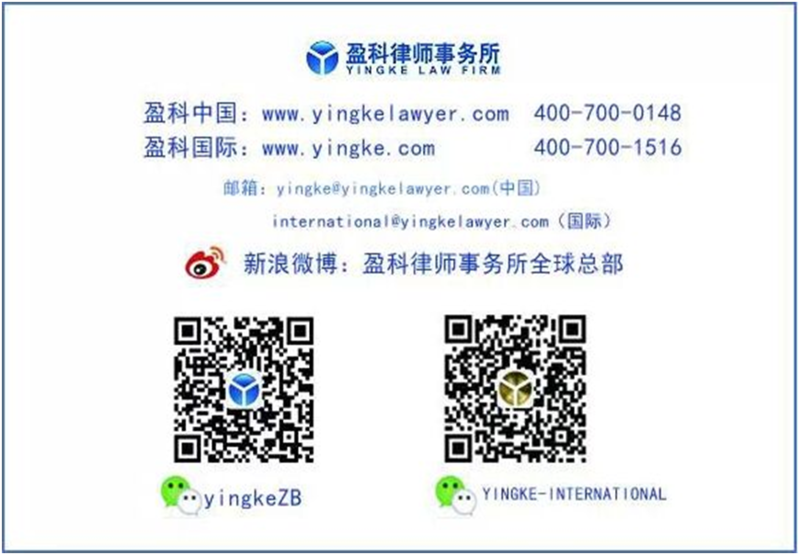 “We are delighted to have entered into a strategic partnership with such a prestigious Chinese law firm as Yingke. We look forward to working with Yingke and its clients in the UK and beyond and to give our clients access to the Chinese market in terms of fundraising, manufacturing, joint ventures and other such opportunities”, commented Nick Davis, Head of International at Memery Crystal. Mr. Xiangrong Mei, Global Managing Partner of Yingke, said, “As a firm with many international clients and constant involvement in cross-border transactions, we have established close relationships with professional service firms in financial centres around the world. London is a major financial centre and Memery Crystal is a high quality law firm with whom we are delighted to work exclusively”. “Yingke is establishing long-term co-operation with Memery Crystal which is regarded as an indispensable asset in the promotion of trade with and investment in the UK by Chinese corporations and high net worth investors”, commented Linda Yang, Global Partner for Yingke’s international network.